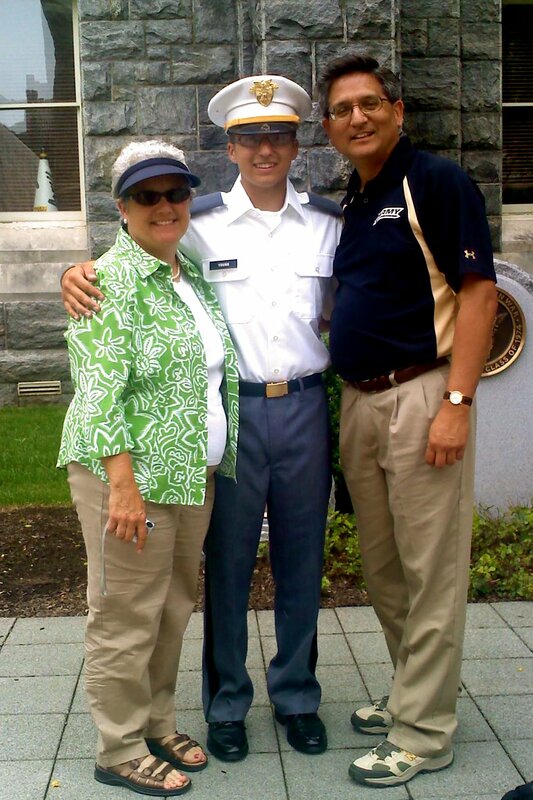 When I accepted my appointment to the United States Military Academy, West Point, I did not really know what to expect. However, I did not have much time to get anxious about it because two weeks after graduating from Dublin High School I was off to report to Cadet Basic Training, more formally known as “Beast Barracks”. This seven week program was designed to transform me from a civilian into a cadet and to give me the basic tools needed to be a soldier. During those seven weeks I had no phone or Facebook, which was a challenge, but the highlight of my day was checking the mail. It was literally like Christmas in July. Over the summer I learned a lot, met so many great people and made amazing friends. However, I kept hearing how West Point was very different during the academic year, and they were right. One thing I was certain of was that I was going to have a much different college experience than my peers. This first semester has been very different than anything I have experienced before. The academic system is unique because West Point uses what is called the “Thayer Method”, named after Colonel Sylvanus Thayer. Colonel Thayer’s system involves the students teaching themselves. We are expected to read the chapter ahead of time, prepare ourselves, do the homework, and come to class with questions for the teacher about the lesson. However, the class sizes do not exceed fifteen or twenty which allows for tons of individual time with the professor and the professors here would bend over backwards to help any of their cadets. Dublin High was a great place to get involved and that mindset translated over to West Point for me. I tried out for the club water polo team and was fortunate enough to make it. It has been a great release for me to get away from the strict regimen of military life, and meet new people. 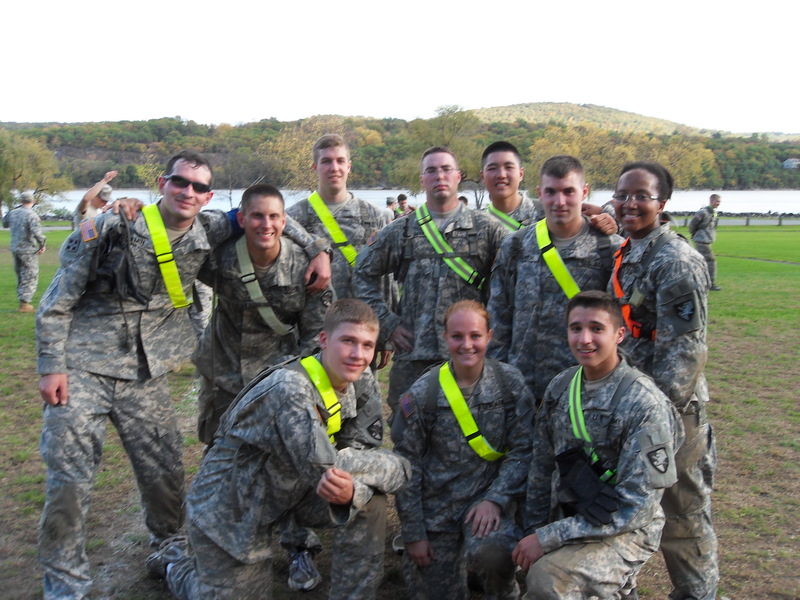 The team is tons of fun and we get out almost every weekend to different tournaments (which is a big deal because as a freshman at West Point you can only leave campus twice a semester). It has been an absolute blast. There are lots of rules that freshmen have to follow including: cupping your hands outside, not talking outside, walking along the walls of the hallways, greeting all the upperclassmen as you walk by, and doing duties at meals, but you deal with it because it is part of being a freshman and everyone before you has made it through. The one aspect of West Point that I love the most is when we get visitors that come to speak to us. This year we have heard the former Secretary of Defense Robert M. Gates, General Raymond Odierno, Medal of Honor recipients and Silver Star recipients. Each time I have been sitting listening to these great men speak I swell up with pride to be an American and honor to even have the opportunity to be wear my uniform. West Point may be difficult and my days may be busy but how many college freshmen can say they have been in the presence of these men. It is hard to believe that I am two thirds of the way done with my first semester but so far it has been a great experience. There are good days and bad days, but the good days far outweigh the bad. There has not been one second that I have regretted my decision to come to West Point. I can attribute that to Dublin High’s diverse campus climate, amazing staff of teachers who pushed me to be better, and just the overall production of well rounded individuals. I will never forget what I learned during my four years at Dublin. At the Dublin High School 2011 Senior Awards Night Ben Young was named, along with Michelle Lee, the Jostens Senior of the Year, was awarded the Semper Fidelis Award for Musical Excellence, the Chris Doyle ’98 Award by the Dublin High Alumni Association, a Dublin High Irish Guard Band Boosters Scholarship, a Dublin High Athletic Boosters Scholarship, was awarded the President’s Gold Award for Educational Excellence and was named a California Scholarship Federation Life Member. 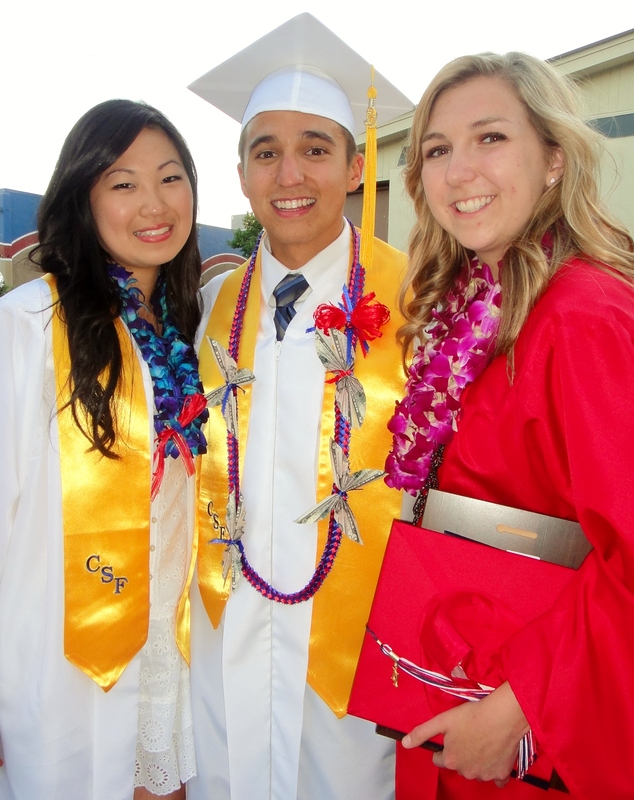 Ben was also the Dublin High School Student Body President for 2010-11. 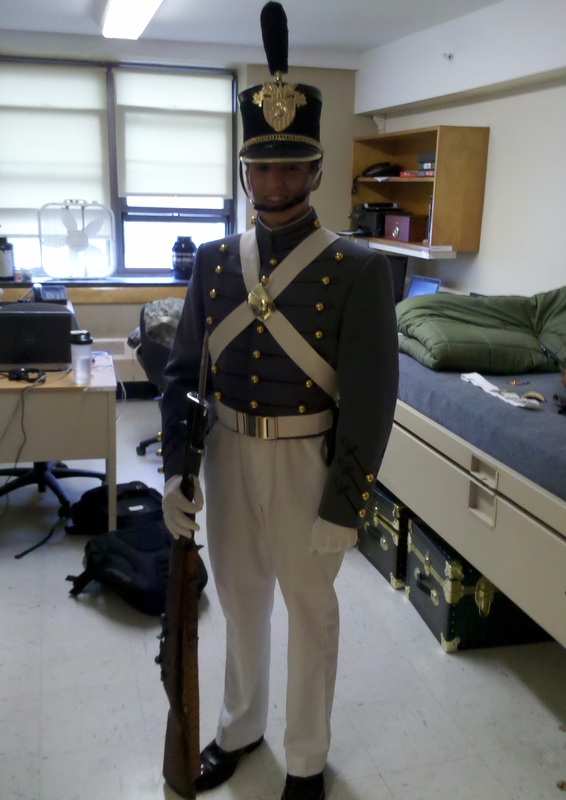 Ben is also writing about his West Point experience on his blog: http://officerandagentleman.blogspot.com/. What do cadets do in training Ben?